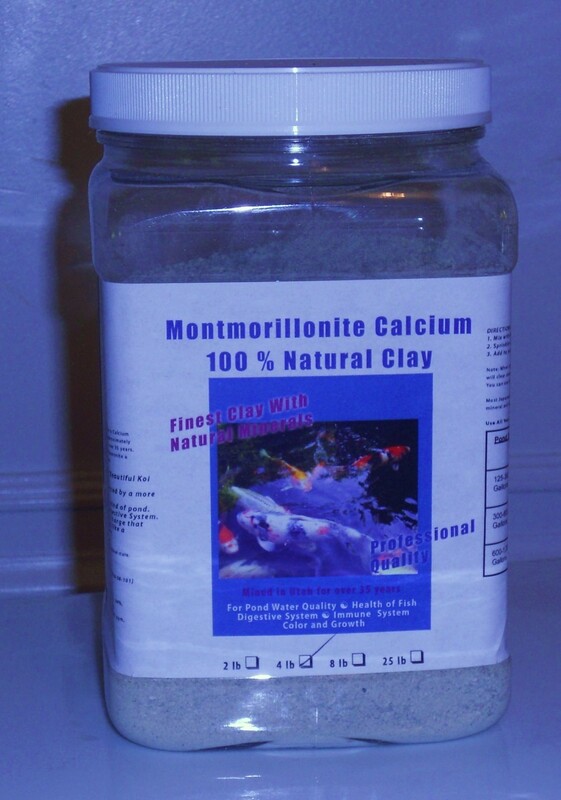 Montmorillonite Clay comes from one of the highest calcium clay with natural mineral already mixed by mother earth in Utah's Finest mines. There facility is mines for Food Grade Standards. Calcium based clay may help your pond water to produce some of the healthiest and deep colored koi you’ve ever raised and shown in Koi Shows.The koi’s markings will become brighter and more dominant.